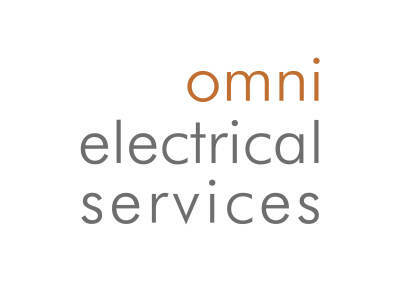 Omni provides fast, efficient and cost effective electrical solutions to clients in Elmbridge and the surrounding area, with preferred supplier listings with many of Elmbridge's leading estate agents and private landlords. Our focus on outstanding customer service and technical excellence is reflected in our loyal client base and we believe in absolute transparency on both timings and pricing structure - with no hidden charges. We also offer comprehensive guarantees on all our work. ​Emergency call outs - We offer round the clock 24/7 emergency call outa 365 days a year. ​Security and safety systems - We are experienced in installing electrical security and safety systems including smoke alarms, motion detectors, alarm systems, security lights and more. ​Light fittings - We can install, upgrade or repair all electrical light fittings and systems. We can advise on the right lighting for your situation to save energy, add ambience or improve visibility. ​Landlord reports / Safety checks - We can offer an Electrical Inspection Condition Report (EICR). This is an in-depht assessment and inspection of all wiring in the building. We recommend that properties have a check at least every 5 years. ​Condition reports (periodic testing) - We are qualified to carry out EICR reports on properties. "We have dealt with Colin at Omni Electrical on a number of domestic electrical works and he has always been very professional and conscientious. His work is of an excellent standard and is very reasonably priced."